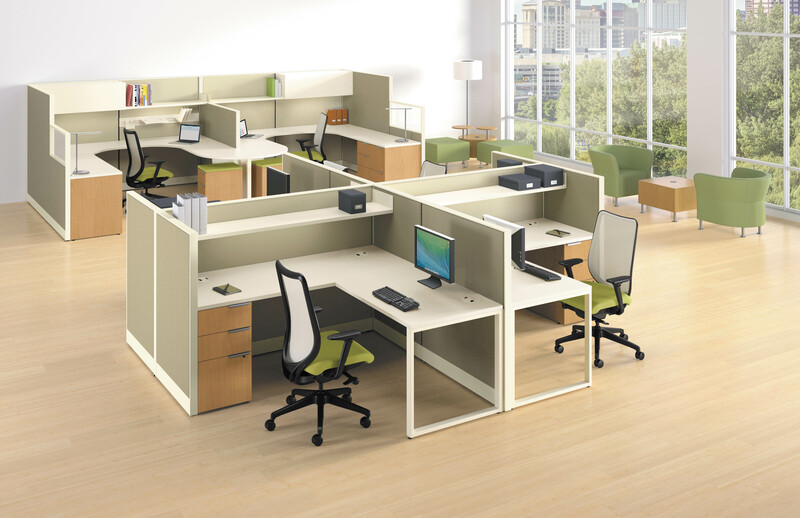 Air Capital Office Movers, LLC provides commercial furniture installation and moving services. Our goal is to provide a full array of services related to office moves and relocations, and to also offer our expertise in office furniture installations, reconfigurations, and decommissions. We promise to provide a superior customer experience and tremendous value for our customers. Our skilled installers are trained to install Herman Miller, Allsteel, Haworth, Steelcase, Teknion, Knoll, and many others. Our owners, and team of experienced associates, are dedicated to providing our customers with responsiveness, unsurpassed quality of service, and professionalism throughout the process.